The man-machine interface is based on the “hands on throttle and stick” (HOTAS) concept, together with touch screens and a large tactical display. It is easy to learn, easy to fly and it gives sharp total situation awareness. Management of mission system resources is done via the two lateral displays with their touch screens. 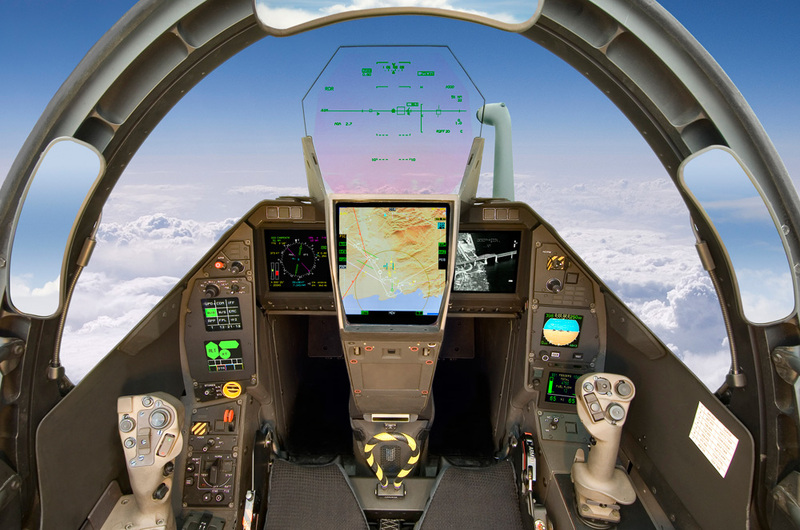 The wide angle (30° x 22°) holographic head-up display shows flight parametres and tactical cues for immediate head-up work. 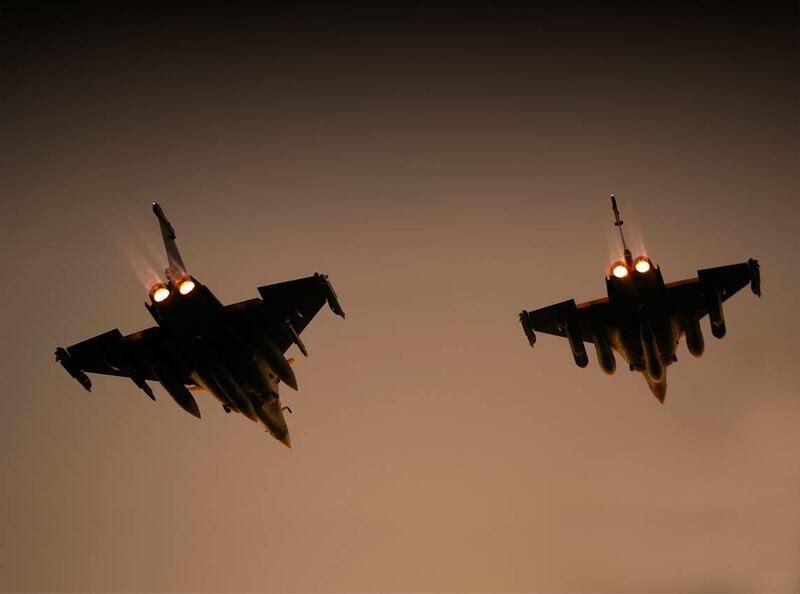 T he 20° x 20° head level display shows the “big picture” and enables the pilot to think a step ahead in combat. Multiple sensor information is “fused” into a single colour-coded view that is simply “read” at first glance – no “understanding” effort is required. It is presented at the same optical distance as the head-up display for a faster transition between head-down and head-up work. 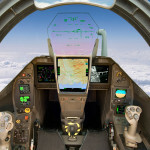 DASSAULT AVIATION has developed a very easy to use pilot interface (MMI), combining the “Hands on Throttle and Stick” (HOTAS) control concept with touch screens. Management of system resources via the left and right colour touch screens. The comprehensive design of the cockpit provides for everything that aircrews can expect from an “OMNIROLE” fighter: a wide field of view at the front, on both sides, and at the rear, a superior agility, an increased G-protection with 29° tilted seats, and an efficient air conditioning system demonstrated under all climates.